Every Sunday, we go for a rambling, slowish, dirt strewn ride through the forgotten roads of Frederick. The rides are casual in pace (12-15 mph on flats) and usually have loads of climbing, because flat roads are boring. You need to bring: good lights, bright enough to see with, a spare tube, fattish road tires. Meet at the shop at 5, wheels down at 5.30. Back around 9, usually. 20-30 miles for the spring, going to 30-50 miles by summer’s end. Questions can be addressed to bikedrfrederick (at) gmail.com Sign up on the appropriate day on our event’s page. We’ll try to post up a map if we have time, for that week’s route. April 23rd and every Wednesday Thereafter barring rain: Wednesday Night Climbing Ride. Meet at the 7th Street Starbucks, Frederick Maryland. Wheels down at 5:30. 12-16 mph pace to the climbs and re-grouping at the top. Expect 25 miles and harder/slightly longer as we get more daylight. Bring your extra legs! April 25th and every Friday as trail conditions allow: Friday Mountain Rides at the Shed. Meet on an alternating schedule (see events page for exact info) between the maintenance shed on Mountaindale Road and the Hamburg Parking Lot. Ride speed adjusted to whoever shows up. Some fitness and technical ability is expected. Ride until dusk. The Salsa demo truck is rolling into town. 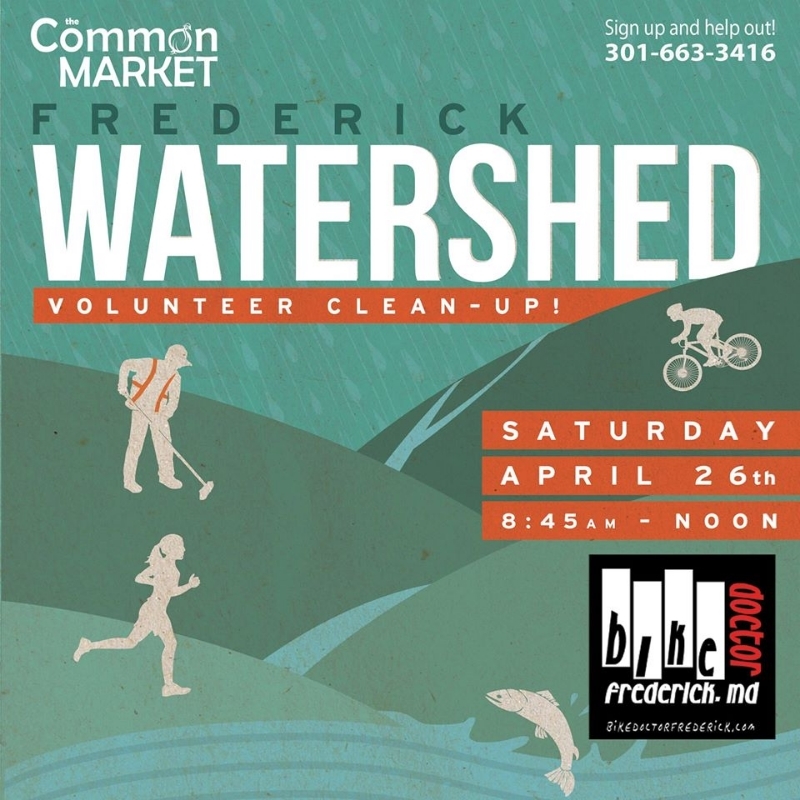 Join us in the Frederick Watershed for an afternoon of trying out cool bikes, hitting some rad trails and tearing it up down some dirt roads. All ya gotta bring is your normal riding gear w. a helmet, and your shoes and pedals. 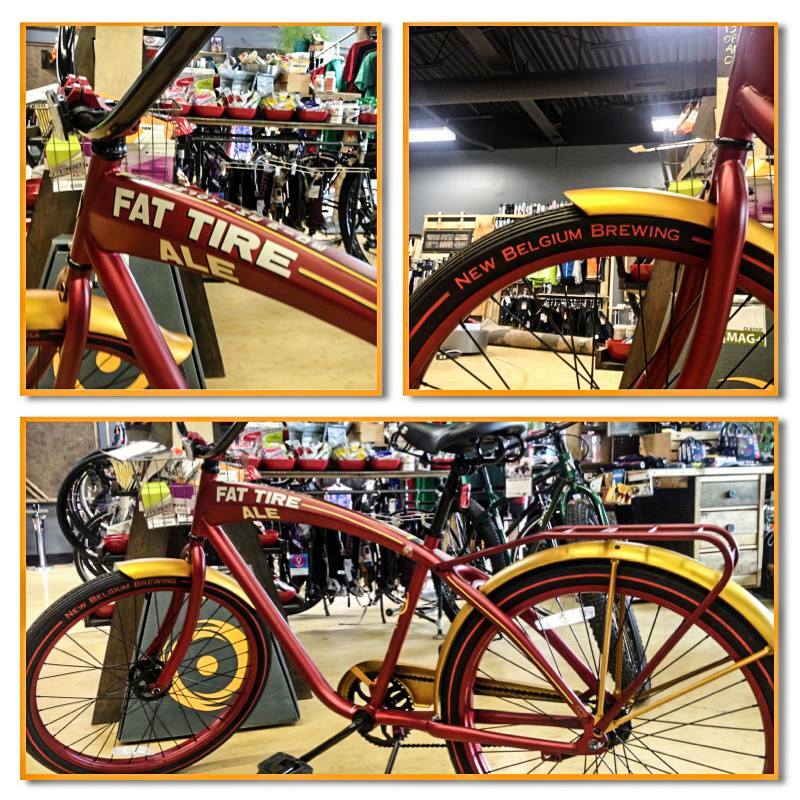 We’ll fit ya up, adjust suspension and tire pressure, and get ya rollin’. We’re going to set up the truck at the same place we did last time, the intersection of Fishing Creek Rd and the dirt side of Gambrill Park Rd. Map link at our events page. Fun starts at 3pm and goes till dark. We’ll have all of the Salsa bikes out there except the Colossal and the Vaya. The truck is only so big! Let us know you are coming and share this with your friends! Join us on May 17th for a day of Waffles and Wheels. La Pearl Waffles will be cooking up fresh made Belgian Waffles out front and we’ll be raffling off some rad bike gear and a FAT TIRE LIMITED EDITION CRUISER BIKE! Here’s a link to detailed who, what, where, when so you know exactly what’s up. Raffle Tickets are available now at the shop. 20 bucks cash or check. Emmitsburg Trail Work Series May 4th. Emmitsburg is working on a cool new mountain bike trail system. More places to ride, especially within a quick drive, are always welcome. They need our help to make rock the casbah. Trail work is a ton of fun, even if it is work. You get to shape a trail that you can later ride on. That’s… very rad. They’re providing a light breakfast of coffee, OJ, bagels and fruit before work begins. Afterward, BBQ. You can never have too much BBQ. Meet at Rainbow Lake on Hampton Valley Road. It’s a pretty location, if you have never been out there. Thanks for helping make our area more rad! ← Tent Sale March 27th-30th.